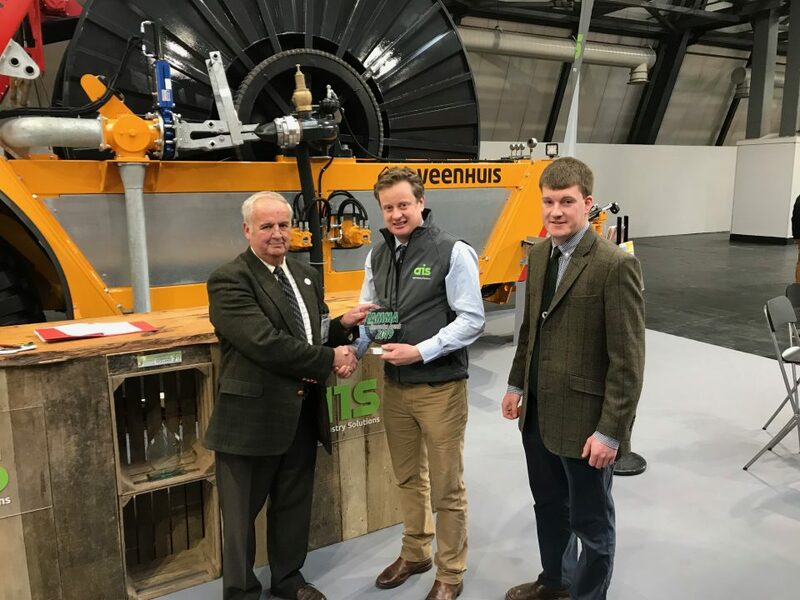 AIS is very proud to be the UK supplier of Veenhuis machinery and their innovative advances in agriculture and industrial challenges. This includes their unique tool in precision farming: the Nutri-Flow System. The Nutri-Flow System is a unique tool that aids precision farming. Prevision farming is a management concept which is based on observing, measuring, and responding to variables. The ultimate goal of precision agriculture is to optimise return on input whilst preserving resources. There are multiple different types of precision farming and tools to facilitate these. Nutri-flow is an important tool in precision agriculture as it validates organic manure in real-time before application therefore saving growers for corrective measures. The Nutri-Flow nutrient analysis system was developed for liquid applicators. 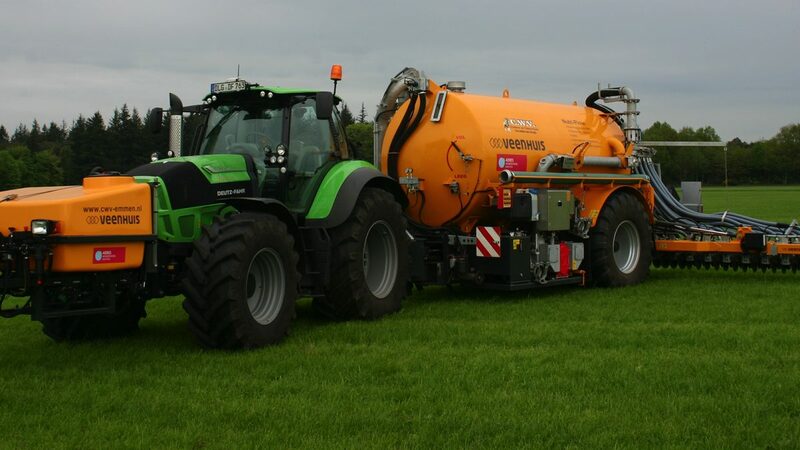 This allows slurry and digestate to be used more accurately as a fertiliser. This unit can be used on any of the Veenhuis applicators included umbilical reel systems and tankers. The Nutri-Flow isn’t just useful in the field- it can be used at an AD plant or digestate store as a stand alone unit. This system enables grower to benefit from organic manure and its nutrients whilst contributing towards low emission application is digestate and slurry injection into the soil. This results in the reduction of excretion within the nutrients cycle and reducing farm pollution. The Nutri-Flow utilisers Near Infa-Red (NIR) spectroscopy. The unit translates the manure’s composition into a spectrum which are used to create a calibration within slurry or digestate. This composition includes measurement of nitrogen, phosphate, potassium, ammonium, and dry matter. Dosage of the measure digestate is communicated via IsoBus control systems. It can be based on kg/ha of the selected nutrients with site-specific application of organic fertilisers using prescription maps. The GPS guided section control can be used on multiple types of applicator including a dribble bar, trailing shoe, or injector applicators. This precise application of dose results with no overlaps of misses, even in irregular shaped fields. With the Nutri-Flow system, there is no need to sample digestate before application. You can adapt the dosage to your crop needs and always ensure an accurate dosage throughout the season. This validation of organic manures means that all your results are measurable and improved with better application. To enquire about the Nutri-Flow system, please get in touch with us here.